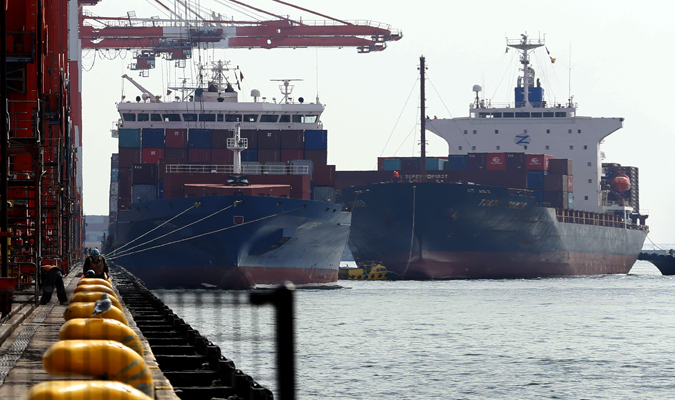 The global economy will continue expanding at more than 3 percent in early 2019, but growth is showing signs of peaking, especially in the Euro area and emerging markets, according to the Conference Board’s latest Global Economic Outlook. The Conference Board projects global growth to be 3.1 percent next year, down from 3.2 percent in 2018.
eBay, the world’s most dynamic marketplace, on Nov. 14 delivered its first-ever holiday Toy Book and the only holiday offering that combines rare, retro, and right now toys for kids of all ages. 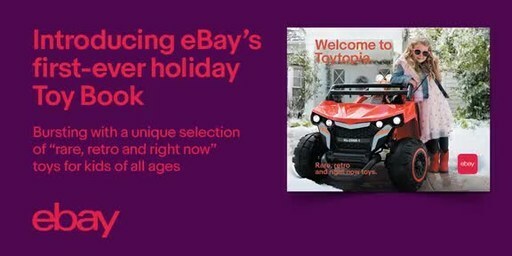 The Toy Book (ebay.com/Toybook) is bursting with a unique selection of must-have and one-of-a-kind toys. 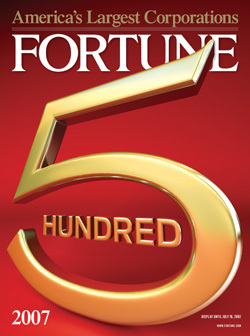 Meredith Corp. on Nov. 9 announced an agreement to sell the Fortune media brand for $150 million cash to Fortune Media Group Holdings Limited, wholly owned by Chatchaval Jiaravanon. The transaction is subject to regulatory approval and is expected to close in 2018. 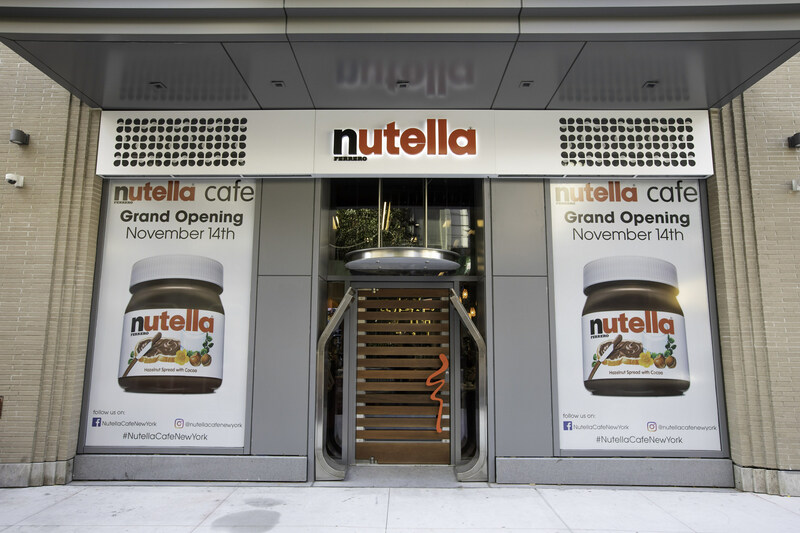 Ferrero, a global confectionery company and the maker of Nutella, is pleased to announce that it officially opened the doors of the highly anticipated Nutella Cafe New York to the public on Nov. 14. The permanent cafe brings to life an authentic Nutella experience all year-round with a menu of Nutella-centric dishes and specialty espresso beverages. 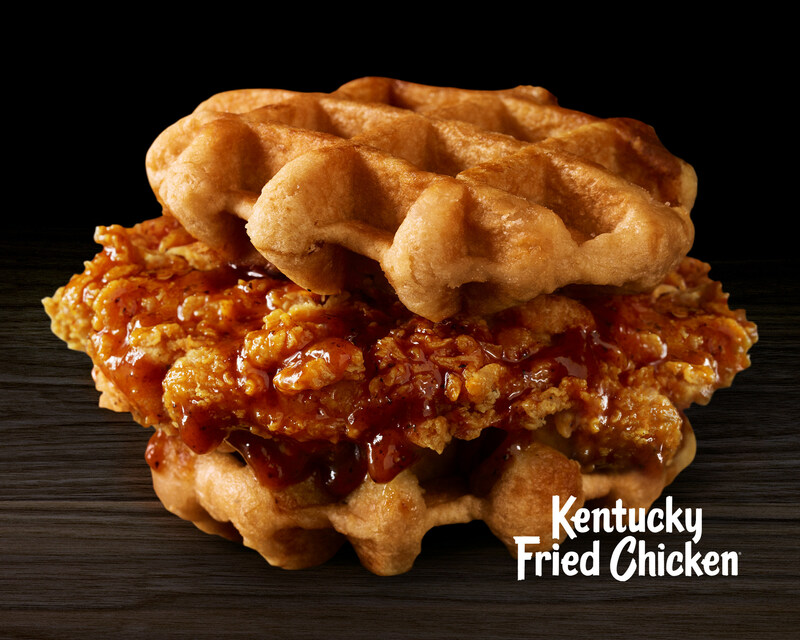 Kentucky Fried Chicken is making a formerly upscale brunch favorite available to everyone with the introduction of its new Kentucky Fried Chicken & Waffles, available for a limited time only. With Kentucky Fried Chicken & Waffles, you can forget the reservations, long lines and expensive checks and get back to what really matters: the food.